Plans to demolish award-winning Anzac Hall, as unveiled today by the Australian War Memorial, have been described as ‘deeply distressing’ by the Australian Institute of Architects. While fully supporting moves to honour and better tell the stories of Australia’s servicemen and women, National President Clare Cousins said the Institute was shocked at the lack of consultation with the community, the Institute and the architectural moral right holders of the existing structure. 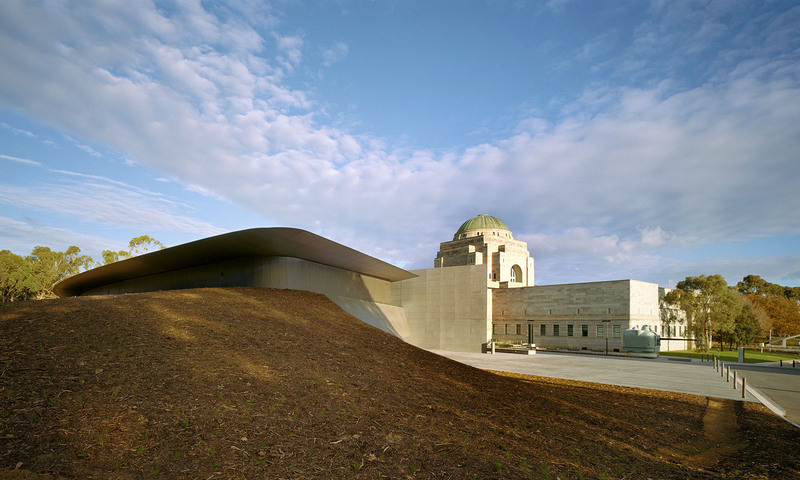 Opened in 2001 at a reported cost of $11.3 million, Anzac Hall has been lauded for its sensitivity to the heritage and cultural context of this national memorial while also providing functional design. Architects Denton Corker Marshall won the Institute’s prestigious national Sir Zelman Cowen Award for Public Architecture for the building in 2005. ‘As architects we are passionate about preserving Australia’s heritage and honouring our national history, nowhere more so than the extraordinary service and sacrifice of the servicemen and women,’ Ms Cousins said. ‘That’s why Anzac Hall was designed with such care and sensitivity to the highest standards of design excellence, an effort recognised when it was selected above any other piece of public architecture to receive the Sir Zelman Cowen Award. ‘Bringing in the bulldozers to destroy such an investment – of effort, of culture and at the end of the day taxpayer dollars – is a colossal waste and mark of disrespect. ‘It is incomprehensible that in planning what would otherwise be such a welcome extension at the War Memorial, so little regard has been shown for the cultural significance of Anzac Hall, which is a national landmark and much-loved exhibition space. ‘The apparent secrecy surrounding the plans, which were reportedly being explored since 2015, together with the complete lack of consultation is hugely disturbing. ‘The Australian War Memorial is one of our nation’s most significant monuments and a site of immense pride and emotion. 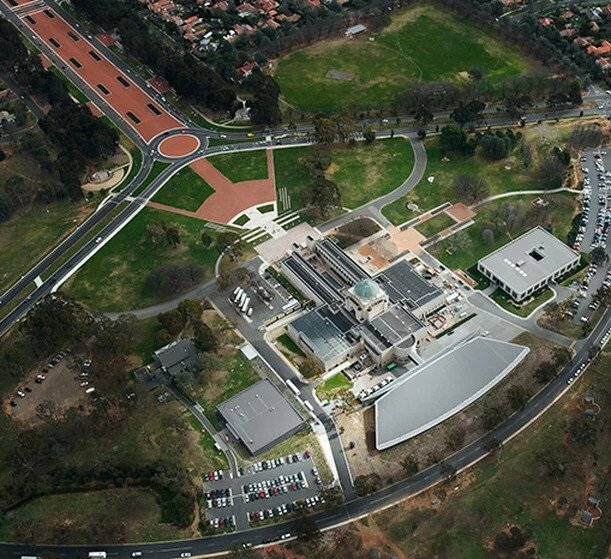 The announcement comes on the day Australia’s leading architects gather in Melbourne for the annual National Architecture Awards presentation, the same ceremony at which Anzac Hall was recognised 13 years ago. ‘At only 17 years of age, Anzac Hall is considered young in building terms, where average lifecycles are 50 to 100 years,’ Ms Cousins said.